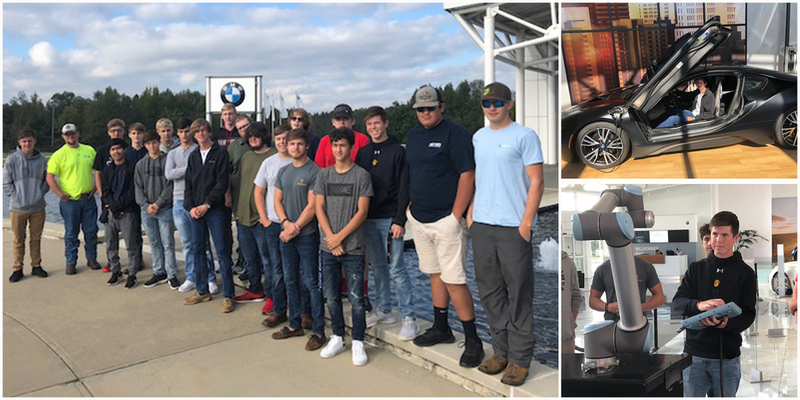 BMW hosted members of the CHS Electronics 2 classes and Ag. Mechanics classes on October 15. Students had the opportunity to tour the plant, participate in a robotics workshop led by BMW Scholars, and participate in a virtual reality activity. Students were also informed about the variety of career pathways offered through BMW.